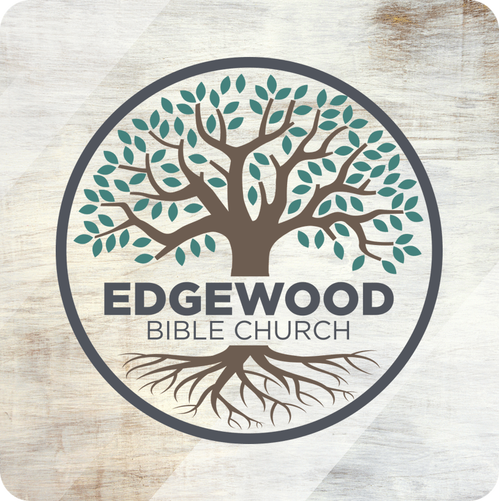 Here at Edgewood Bible Church, we are committed to spiritual growth as women, wives, mothers, and friends through the study and application of God’s Word. Our events are intended to encourage authentic, biblical relationships with one another and demonstrate Christ’s love through word and action to those who do not yet believe. 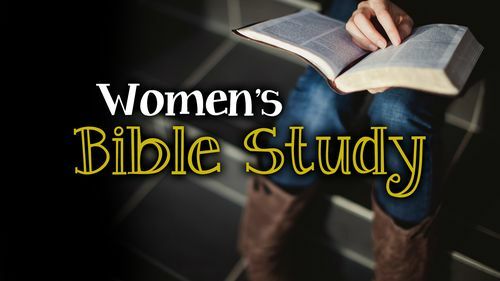 Can you think of a better way to spend two hours than being in the Word of God with other women who are also desiring to know God more intimately? If you are a seeker—someone who doesn’t really know who God is or what He’s all about—you are warmly invited just as you are. Bring your questions and doubts and we will share with you what we’ve found to be true from God’s Word. If you are a new believer or a seasoned follower of Christ, we will jump in together and discover the deep, rich joys that come from knowing God personally. The fellowship with other women is sweet and the study is life-transforming! We would love to have you join us no matter where you are in your walk with God. Your input is valued and we will be challenged to dig in to the Scriptures and find truth together! Tuesday mornings at 10:00 AM throughout the school year — Meeting in the office. Tuesday evenings at 6:30-8:30 PM throughout the school year — Meeting in the multipurpose building. Both classes cover the same study topic. 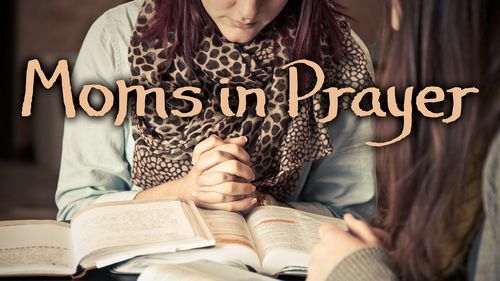 "Moms in Prayer International impacts children and schools worldwide for Christ by gathering mothers to pray." This is the mission statement of Moms in Prayer. Here at Edgewood Bible Church, there are two groups that gather weekly to pray. These groups are made up of moms and grandmas, but any woman with a passion to pray for students and schools is welcome! Moms in Prayer International uses a systematic approach to prayer that utilizes the power of scripture. A prayer guide is provided each week. We invite you to join us! Tuesday mornings at 9:00-10:00 AM throughout the school year — Meeting in Puyallup.  Tuesday evenings at 6:30-7:30 PM throughout the school year — Meeting in Edgewood. For more information on Moms in Prayer, see their website, momsinprayer.org. Monthly women’s events are scheduled for the purpose of fellowship, outreach, and service. These activities include an annual Christmas Dinner, times of worship, and an occasional “Brush and Brunch.” Watch the events page or the bulletin for the next scheduled event!